The Afters is about Charles Gilbert Billingsworth the VIII (Charlie). He is surviving – and enjoying – the zombie apocalypse, until he finds two lost children and – one of whom is hiding a powerful secret. 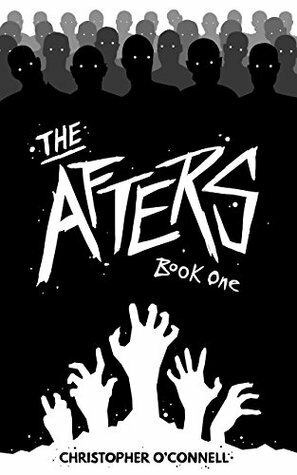 The Afters was easy to read, easy to follow, and the tone was witty and conversational – albeit a bit too conversational in places. 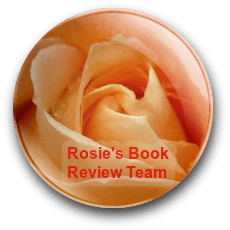 There were a few typing issues, such as the unintended fluctuation between past and present tense and some words at the start of chapters lacked spaces, but I’m sure those are things a quick edit can resolve.